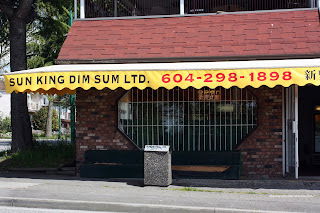 For a heavily Asian-influenced city, it's surprising to see that Dim Sum in Vancouver is only served for brunch/lunch. Sure, there have been some places that have attempted Dim Sum all the time; but it just hasn't seem to work (although Kam Wai serves it until 6:00pm). I know some people will point out that we have Shanghainese Dim Sum available for lunch and dinner. However, what I am focusing on is Cantonese Dim Sum. Therefore, there are only two options if you want Dim Sum anytime. You either make your own (or someone makes it for you) or buy frozen. Now that I've used the "f" word, it may bring up thoughts of the stuff you would find at T&T. 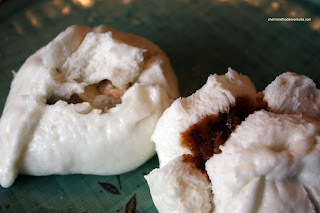 Although some of the products are decent, most of the Dim Sum is mediocre at best. Of course there are a few independent purveyors of frozen Dim Sum and honestly, I haven't found one that will ever rival a good restaurant (nor should it). Kam Wai Dim Sum (which now has a full-service restaurant on Pender) in Chinatown is alright if you're in the area; but usually I'm not. There was Top Quality on Hastings at Willingdon (that has since shut down) that I used to frequent. However, on my way home one day on Parker Street, I noticed that the corner market at Gilmore had become Sun King Dim Sum. Interesting. Honestly, this is a very odd location for a frozen Dim Sum store. It's in the middle of a residential area with no other businesses around it. I kept passing this place until one day I noticed it had opened for business. Naturally, I stopped and went in to check it out. Something was familiar with this place... From the display down to the packaging, it looked a lot like the now defunct Top Quality. Much like Top Quality, Sun King is definitely a family-run operation. How do I know? Unless we are regressing and adopting labour laws from China and India, the front counter staff were a bit young. Anyways, in separate meals, we were able to sample some of items we had purchased. There are no specific instructions as to how long and in what manner someone is supposed to cook each product. That's an epic fail in my books since not everyone would necessary know. 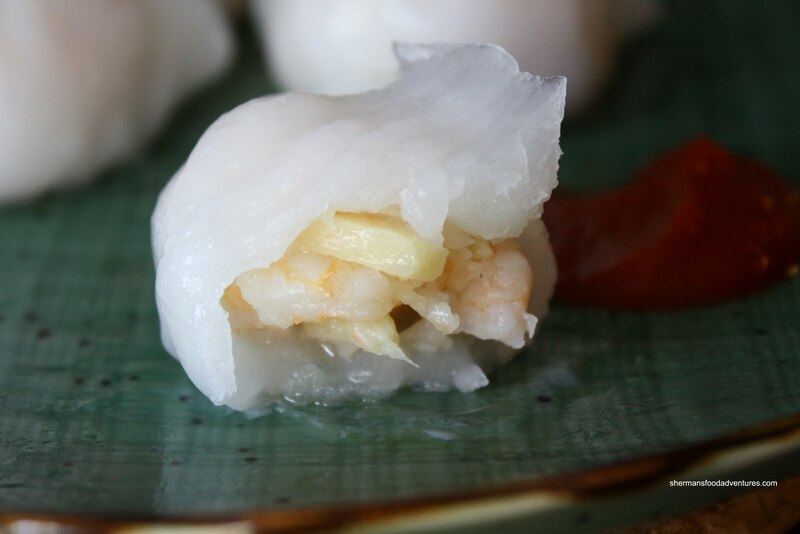 For the Sui Mai and Haw Gow, it is probably best to steam them for no more than 10 minutes. To prevent the dumplings from sticking, it's best to use a bamboo steamer. However, if you do use a plate, make sure you either grease it or use something like lettuce, Napa cabbage or carrot slices as bases for the dumplings. Alright, enough of the cooking lesson. As for the Sui Mai, I would say it is pretty good. The pork is tender while still exhibiting a nice chewiness. I felt that there was a right amount of seasoning with a good balance of salty and sweet. The Haw Gow didn't fare as well. It's pretty much expected from frozen Dim Sum. 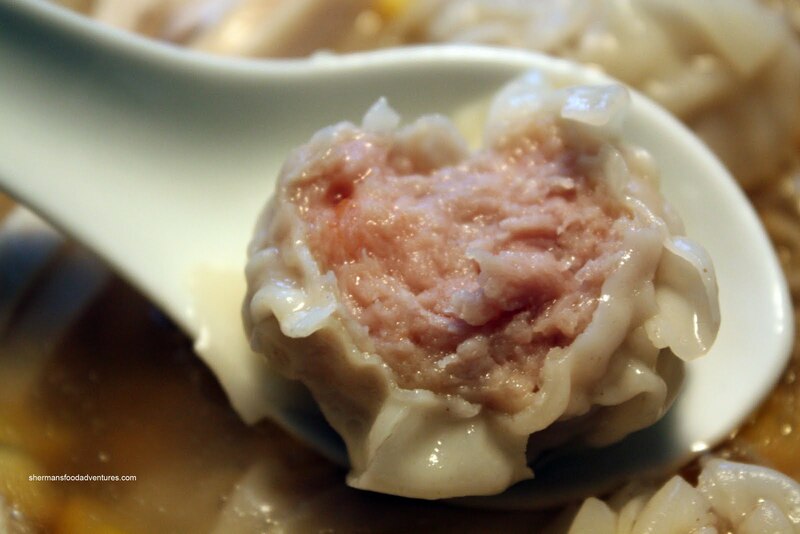 The dumpling skin was far too thick and gummy. Although the filling was decent with fully deveined shrimp and bamboo shoots, there wasn't enough to counteract the thick skin. 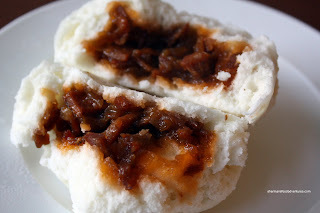 I thought that the BBQ Pork Bun was not bad. It could've been a bit fluffier; but the filling was quite plentiful and tasty (a bit on the sweet side). The same couldn't be said about the Chicken & Shrimp Bun. In theory, the filling sounded quite good; however, the shrimp is quite dry. Combine that with a dry bun, the whole thing kinda got stuck in my mouth while I was attempting to chew. 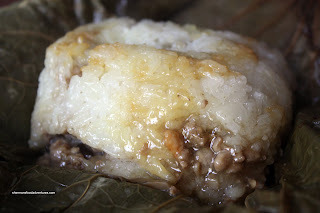 Another item we tried was the Loh Mei Gai (sticky rice wrapped in lotus leaves). The rice itself was moist with plenty of ground pork filling. Not heavily seasoned, this was a winner. The last item were the Pork Wontons. I'm not a big fan of pork-only wontons. For me personally, I love the all-shrimp versions. However, I really didn't mind these ones. The pork was juicy and well-seasoned. The meat was not gritty and had a good "bounce" to it. 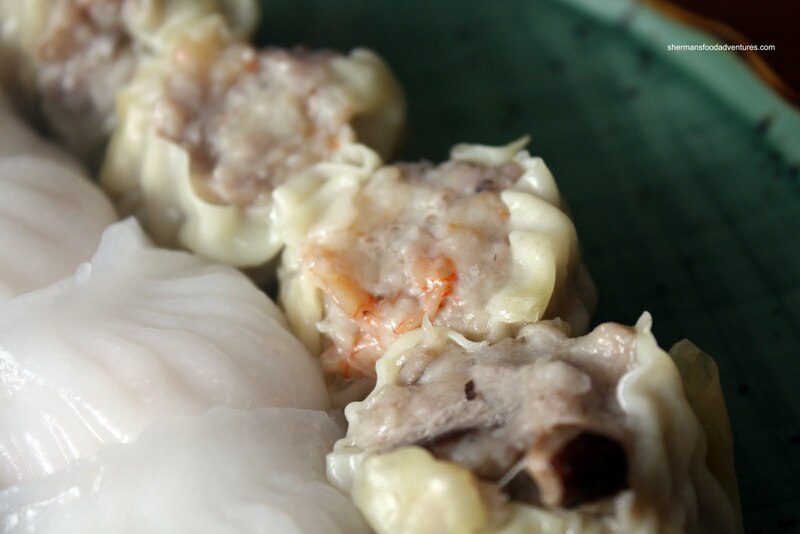 There are many more different varieties of Dim Sum available that we have yet to try. For the items we did sample, they were pretty decent. Of course we can never expect restaurant quality Dim Sum from frozen products (assuming the restaurant we are referring to is good). However, Sun King fills the void when we want Dim Sum at home any time of the day. Golden Great Wall Restaurant serve Dim sum for lunch and dinner. They also do free delivery of dim sum too and they actually taste good. Thanks for the heads-up Ming. However, I thought that their Dim Sum for dinner is only Shanghainese. Do they serve the Cantonese-style Dim Sum for dinner? Someone told me otherwise. They just recently added Dim Sum about 3-4 weeks ago for dinner. I think because of your blog. =D However, they don't have many choices for Cantonese Dim Sum, they do have the usual Hai gai, Sou mai, Sticky rice, and BBQ pork bun. They don't have the other fancy Dim Sum but the Shanghainese Dim sum make up for it. LOL Ming... I doubt I have that much influence... Do I??? I surely will check it out. Thanks! You know, this area is where I grew up. This location (Gilmore/Parker) has always been an Italian market (forget name) as long as I can remember. 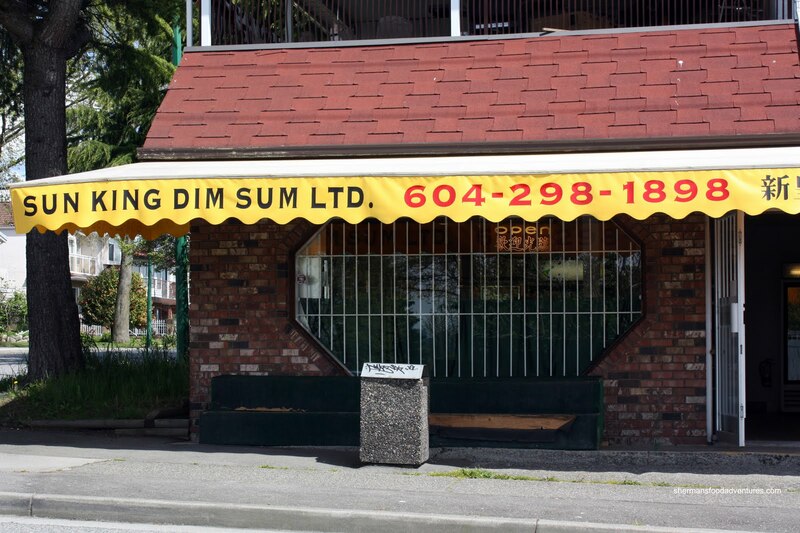 I actually noticed this new Chinese dim sum shop recently this summer when I drove by the area for nostalgia's sake, and I was like "WTF ?!?". It's just wrong, people, wrong, I tell ya. This part of N. Burnaby is an (proud) Italian enclave. Viva Italia ! Top King is dearly missed for their prices although you got what you paid for. They have another outlet on Victoria btwn 41st and 42nd, FWIW.